Whether you own a spa, salon or mobile tanning service, Fuji Spray® offers 3 different series of spray tanning equipment – an ideal system for everyone! Built on the same technology as the award-winning Fuji Spray® turbines, the salonTAN™ turbine is perfect for spa and salon owners. These professionals know that our exceptional salon spray tanning system is the quietest on the market. The miniTAN™ series provides the portability and durability needed to meet the demands of a high volume mobile tanning business. The miniTAN™ is also quiet thanks to a reduced speed motor and noise reduction covers. Our Fuji Spray® hvlpTAN™ series systems are light and mobile designed for technicians who are always on the move. 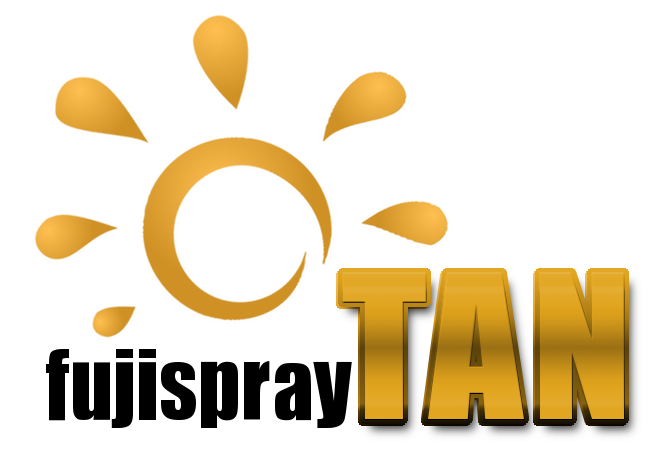 Both the salonTAN™ and the miniTAN™ systems are UL/CSA approved specifically for spray tanning.